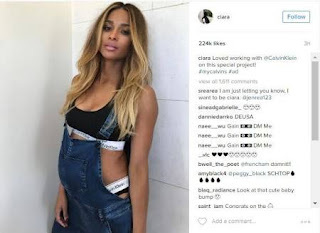 Singer Ciara who got marrired recently to Russell Wilson showed off her growing baby bump in a pretty Instagram ad for Calvin Klein on Friday in and blue dungarees. She's obviously enjoying pregnant herself and ready to join the committee of mums. 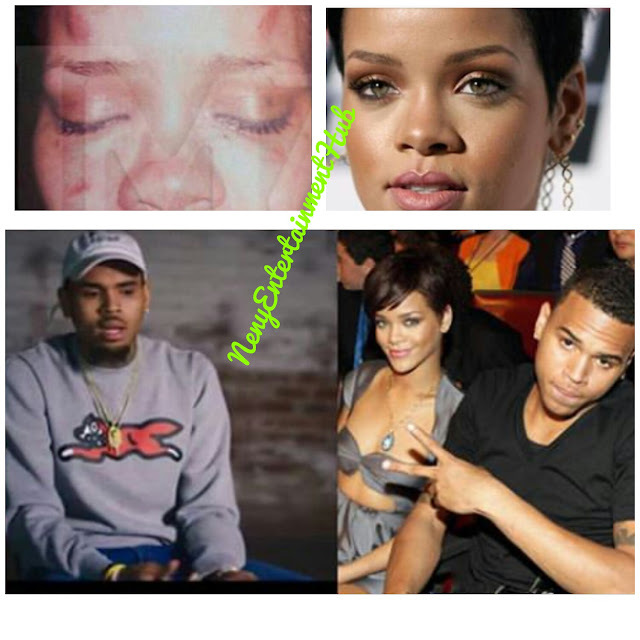 ...and she looks good in those tho.